And then they had news to convey from Apple. 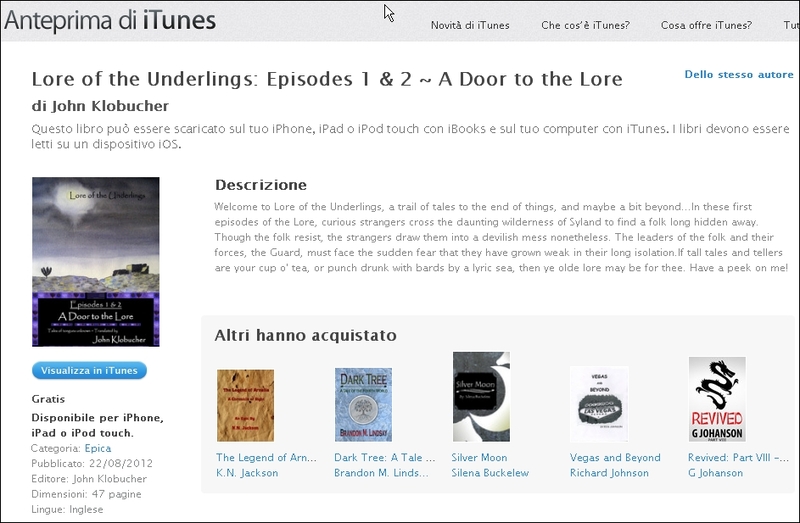 There are now iBooks stores in some 50 countries and, unwittingly, my Lore and I have gone along for the ride. For instance, come with me to Italy. Andiamo! It truly captures the beauty of the Italian landscape, don’t you think? I’m reminded of Tuscany in spring. 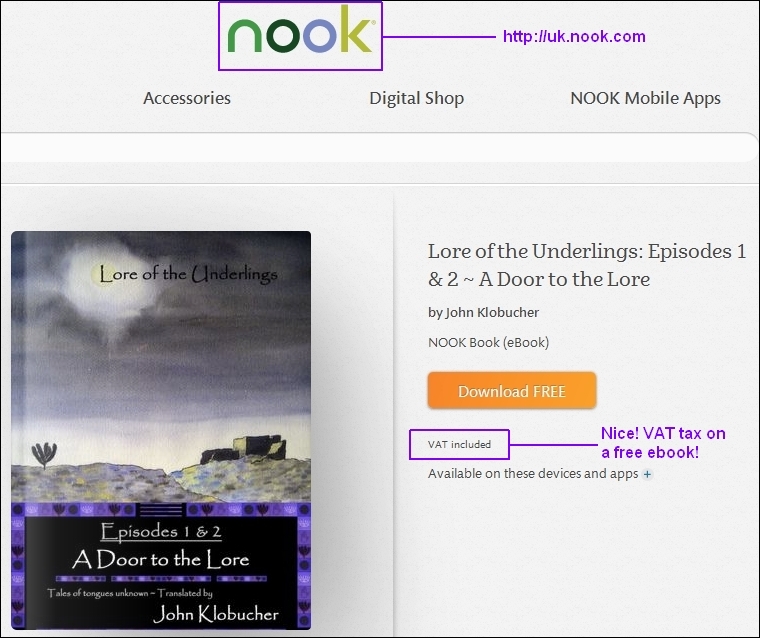 A family of nations, bound together by ebooks. A planet covered in lore. It’s a small world after all.